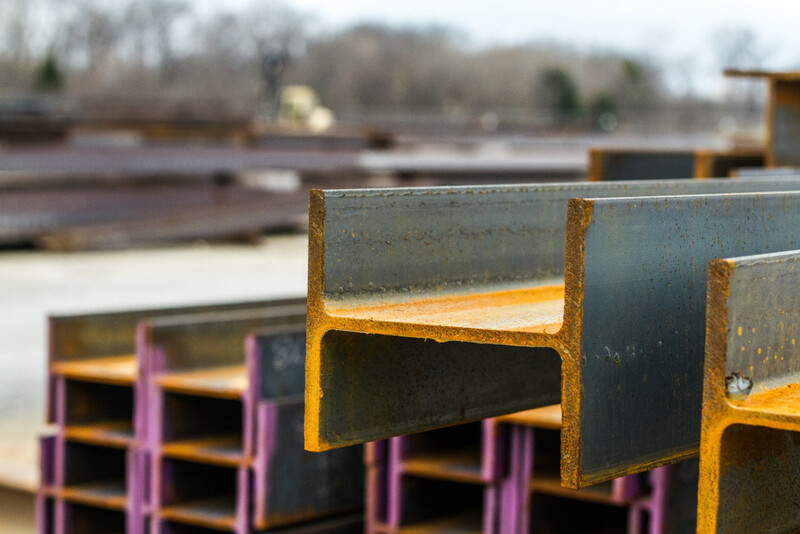 CTIW’s project management team has decades of experience managing structural steel requirements for our customers. 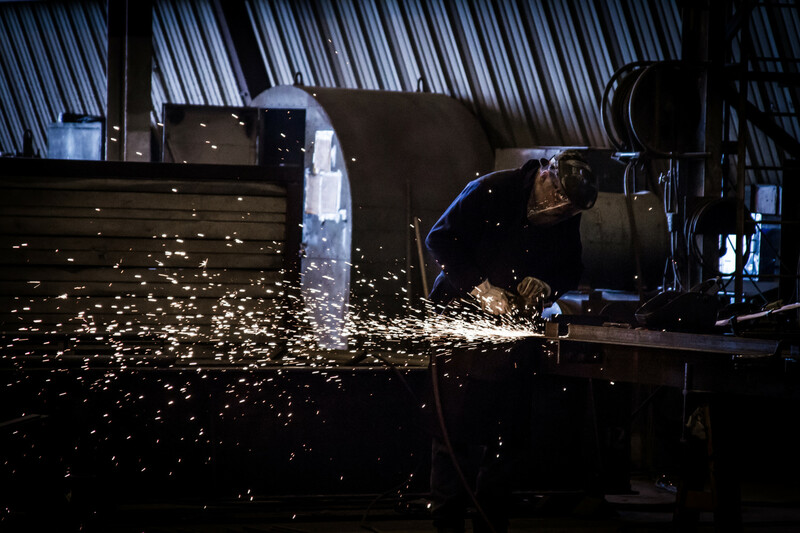 A project manager is assigned to oversee each project for our customers ensuring that material supply, preparation of detail drawings, fabrication, material coating and shipments are all organized and coordinated to meet delivery schedule requirements. A weekly updated status report is prepared by the project manager to keep the customer fully informed of the progress of each phase of a project. These reports are emailed each week to assist project planning schedules. Central Texas Iron Works uses the latest 3D modeling software producing drawings of unprecedented accuracy. We maintain capacity of over 100 workstations for the production of shop drawings. Models can be downloaded from the 3D design model, or we build the detailing model from the Customer’s design drawings. When detailing is complete, the 3D detailing models can be exported back to the design model or utilizing the Building Information Model (BIM) work process to other modeling software. 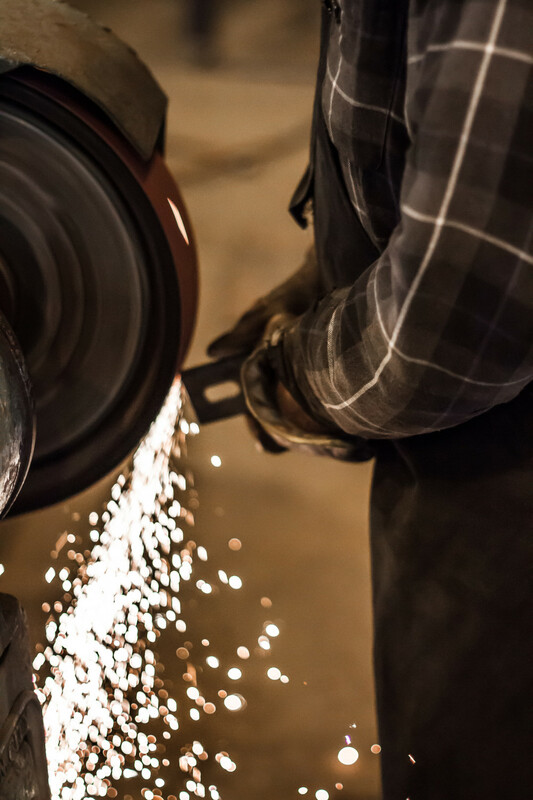 From the detailing model, data is exported to the automated shop equipment used to cut, drill, and punch all steel members. Files created by the 3D are also downloaded to prepare bar codes, shipping lists, invoices and other operation documents. CTIW’s Electronic Production Process can virtually eliminate detailing errors and compress schedules as much as four weeks. The Electronic Production Process coupled with CTIW’s industry-leading bar code tracking system will compress project execution schedules, material receiving, and dramatically reduce field re-work. All drawings and models can be electronically transferred using CTIW’s FTP site or web based transfers within the customer’s systems. All of the above will reduce “total in place cost” and improve profitability for the owner, engineer of record, and construction contractor. Use of bar code technology in the structural steel marketplace was developed by CTIW and remains the industry standard. 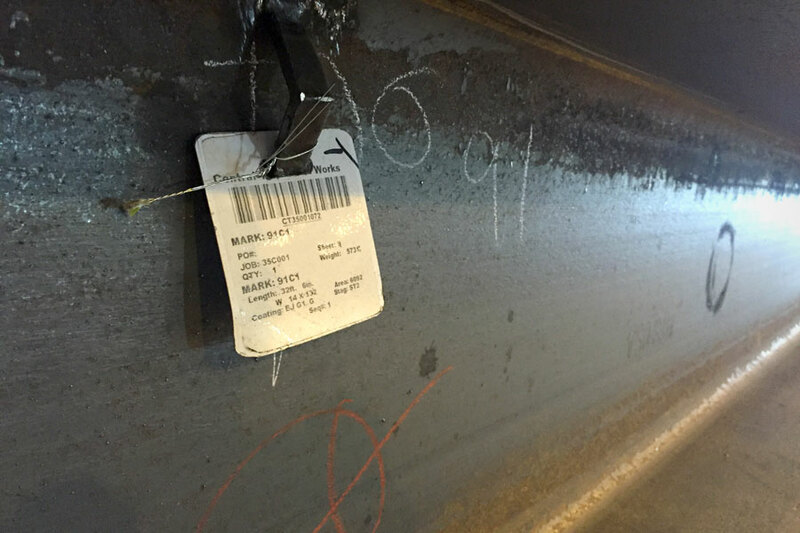 CTIW utilizes a bar code system for tracking material status in fabrication, coating, shipment and receipt in the field. A permanent metal bar code tag is attached to each shipping piece completely legible and readable even after the galvanizing process. CTIW’s bar code system offers our customers a variety of electronic tracking and material managing opportunities in today’s construction industry. CTIW’s customers can utilize this system to build an electronic model of a module or structure as it is received in the field to offer a more advanced approach to project management. CTIW maintains relationships with all major rolling mills including international sources. In addition, CTIW maintains a substantial inventory of many section sizes to accommodate short lead time deliveries.